Do you like my outfit? Feel free to comment. 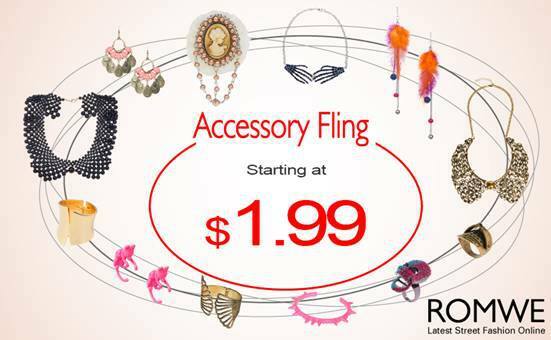 Romwe accessory fling sale, start at $1.99!! 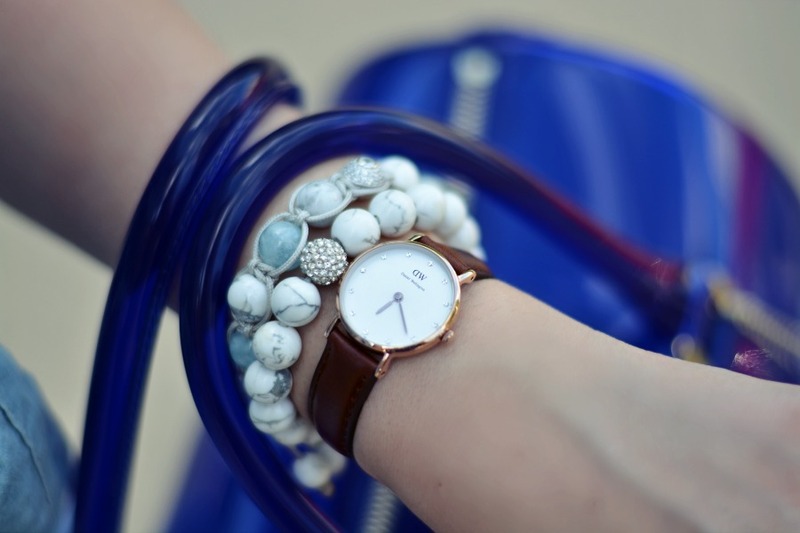 Etiketler: furla, furla candy bag, my style, what i wore today? 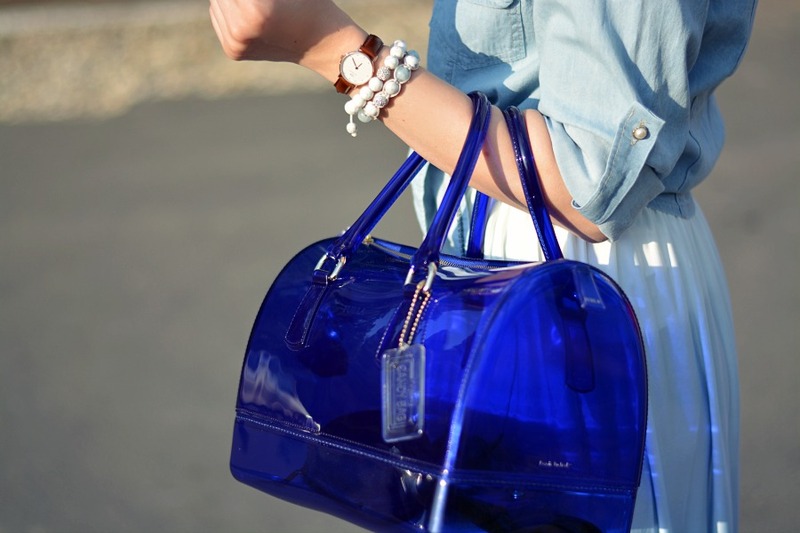 This candy bag is so fabolous! You look so fresh! Love this skirt! Amazing look. 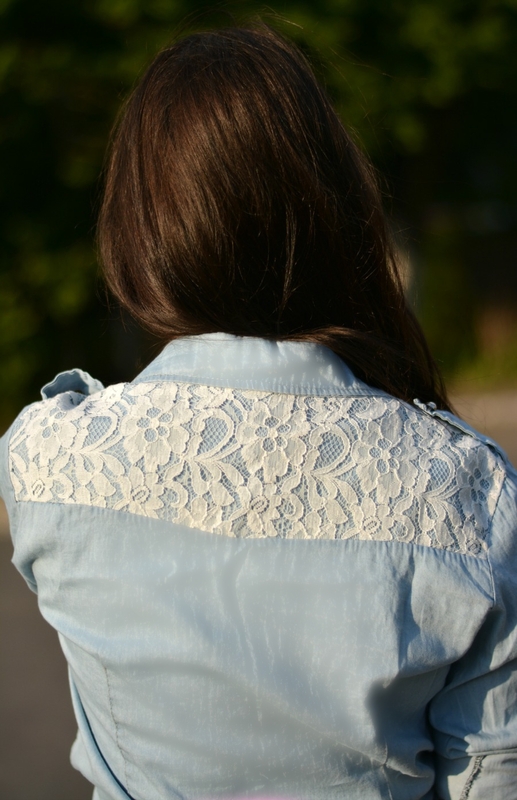 The Blouse and the skirt are perfect! 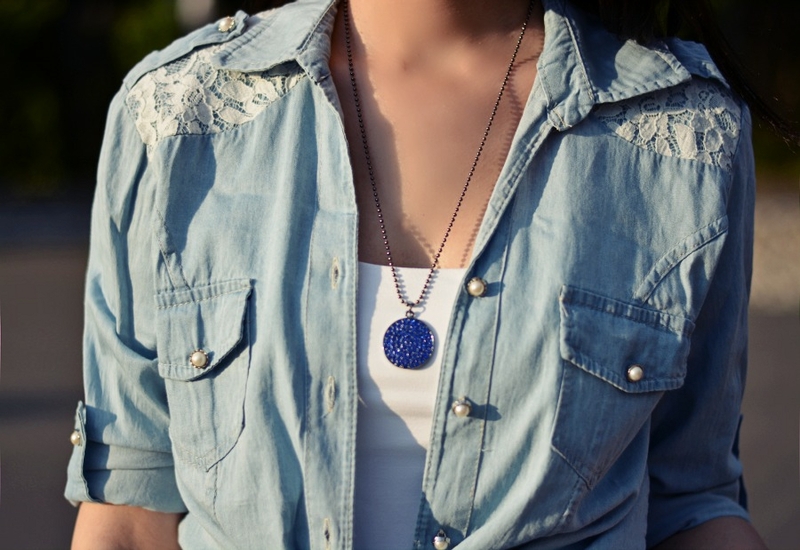 Hi, i really liked your blog :) How about follow each other here and/or facebook? I love this look!! So much Blue..amazing!!! !